Dell EMC has rolled out a new enterprise channel program in response to partner feedback around engagement and simplicity. Under the banner of Enterprise Preferred Channel Program, the initiative leverages joint sales and partner planning in a bid to drive “one joint approach” to market between partner and vendor. The idea is to simplify the tech giant’s sales engagement, while also providing clarify about how the vendor’s sales teams and partners should work together. 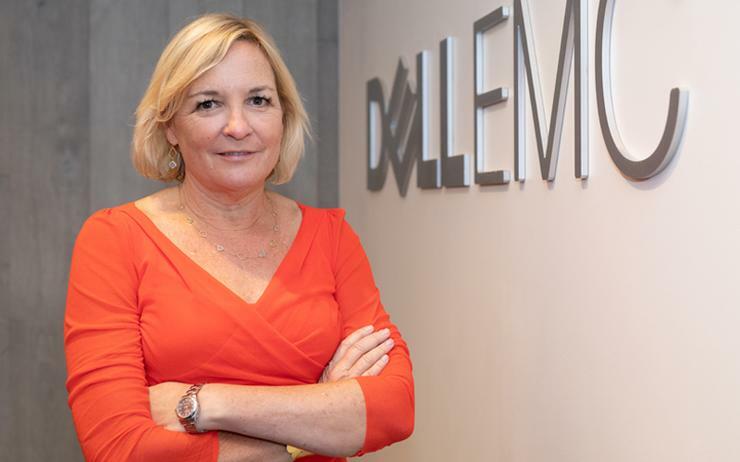 “Our partners have told us they want more predictability in engagements and more front end margins so their sellers can retire quota more quickly,” said Joyce Mullen, president of global channels at Dell EMC. Mullen said the new program will include dedicated channel team members designed to support sales engagement in enterprise preferred accounts, backed up by collaboration across joint account plans. Dell EMC defines enterprise preferred accounts as the tier below the vendor’s top 1,000 enterprise customers globally. “This provides clarity to everyone involved, helps us focus our efforts in the right places, and creates a smooth, positive experience for the customer,” explained Mullen, via a company blog post. Furthermore, the program aims to provide “more competitive pricing”, with a particular focus on storage opportunities in relevant accounts through the channel. Delving deeper, Mullen pledged to increase investment in a “compensation uplift” for the Dell EMC sales teams to protect their commission on these accounts, even with the more aggressive front-end discounts. Finally, the vendor will provide “more formal protection” for partners through an earned partner of record model, available in certain whitespace accounts within the enterprise preferred segment, spanning storage, server and networking technologies. “We believe this approach will give us opportunities across the board, but this is particularly true when it comes to customers looking to solve storage issues,” Mullen added. “We have all the ingredients available for customers to effectively deploy and derive greater value from their storage solutions – an extraordinary channel storage business, remarkable direct sales expertise, and industry-leading solutions.